The GB Boxing Championships 2017 on Thursday 7 December will be available to watch live on free-to-air television and online via the BBC’s live sport streaming service. All 16 bouts will be available to watch live from 19:00 featuring commentary by Chris Latchem and analysis by members of the GB Boxing squad, including 2016 Rio Olympian, Pat McCormack, 2017 European Champion and women’s world championship silver medallist, Sandy Ryan. The GB Boxing Championship is one of the biggest competitions in the domestic calendar and pits the winners of the 2017 Elite Three Nations competition (which is contested by the winners of the 2017 National Championships in England, Scotland and Wales) against a boxer from the GB Boxing Olympic squad. 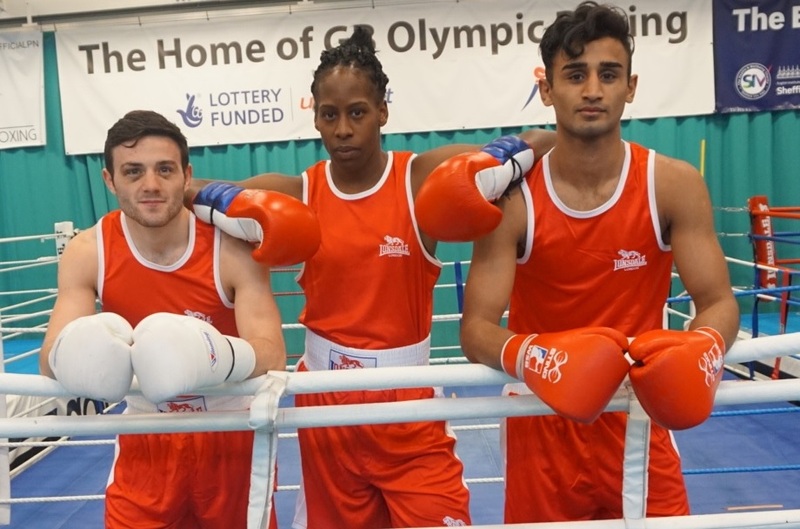 It is an opportunity for boxers from England, Scotland and Wales that are not currently part of the Olympic boxing programme to force their way into the reckoning for Tokyo 2020 by defeating a boxer from the GB Boxing squad and securing an assessment to join the World Class Performance Programme (WCPP) as a funded athlete. Thursday’s competition will feature 10 men’s bouts and six for women and will include the reigning European champion, Natasha Gale, and 2014 world championship silver medallist, Lisa Whiteside who has taken over the mantle of Nicola Adams as Great Britain’s leading female flyweight boxer. Whiteside said: “The GB Championships is the biggest national event for us and having it free to watch on the BBC is fantastic for the boxers and for the sport.